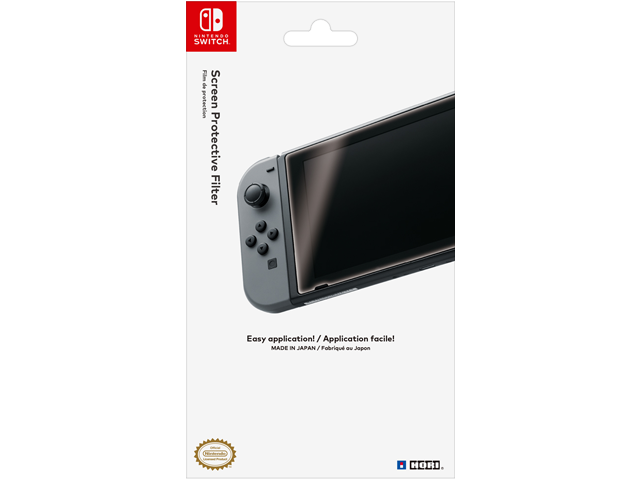 Protect your the screen on your Nintendo Switch™ with this Screen Protective Filter. Its ultra-hard surface is highly resistant to scratches and wear and easy to apply. You’ll barely know it’s there, but you can rest assured knowing your Nintendo Switch screen will be protected for years to come. Nintendo Switch console and Joy-Con™ controllers not included.